Yellow Mellow! 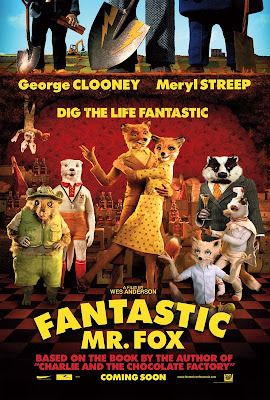 : New Poster: Fantastic Mr. Fox! Fantastic Mr. Fox which hits theaters on November 13th, 2009!